Consumers committed to sourcing premium products take confidence with PGX1® goggles. Four (4) styles feature design elements that include polycarbonate lens and body with thermal plastic rubber (TPR) seal, multiple points of indirect venting, external liquid diversion channel, and internal perspiration channel. 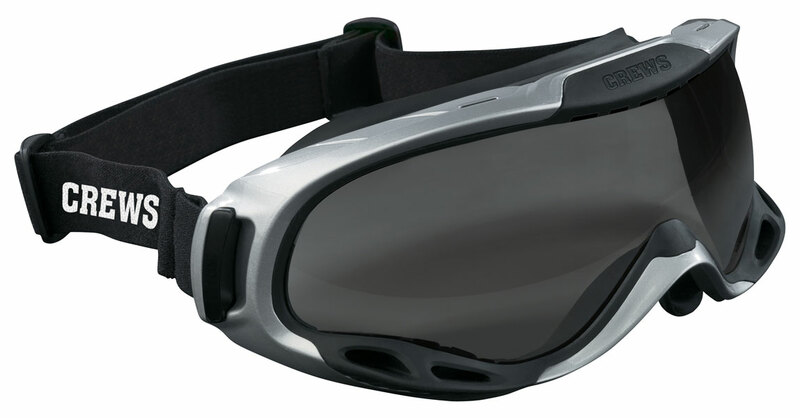 Two adjustable strap options are available including elastic or TPR as well as two lens offerings in clear or gray. Anti-fog lens coating.